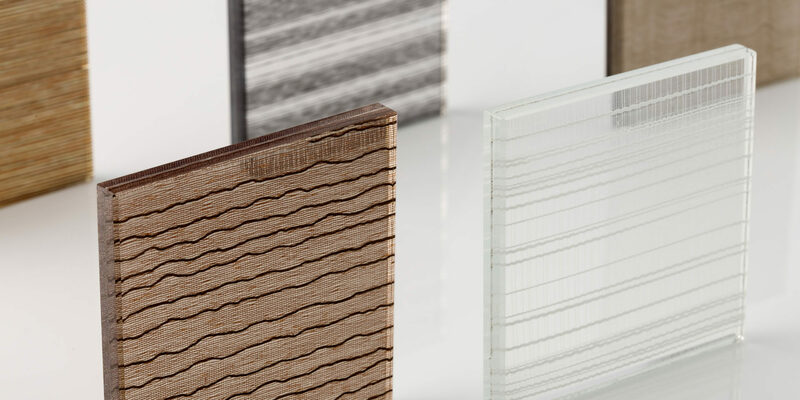 Our DECORATIVE GLASS selection is an ideal way for Architects and Designers to display their creativity, images and designs on to facades, windows, wall cladding and internal features. Create a high-class feel in every environment. ANTIQUE & TINTED MIRRORS, or a combination of the above. 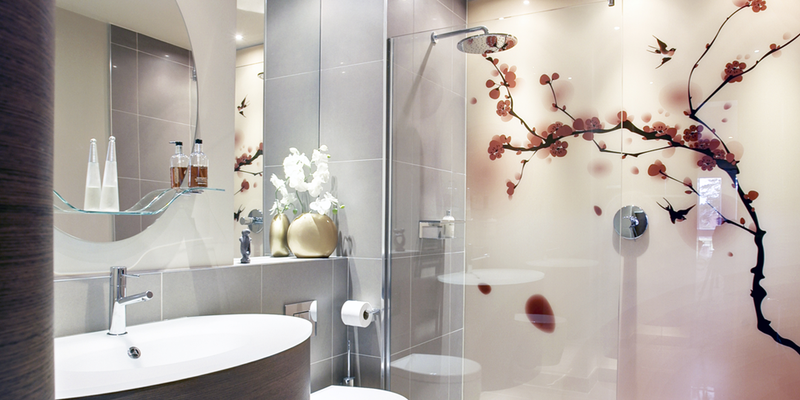 We provide bespoke, decorative glass sheet panels that will give interior spaces a unique touch. We also love to incorporate DECORATIVE GLASS into our FURNISHINGS to create elegant and distinctive pieces. We will work seamlessly with you to create your end vision.